Not only is Elvis well loved here in the Unites States, he has fans all over the world–fans from paupers to princes, in fact. 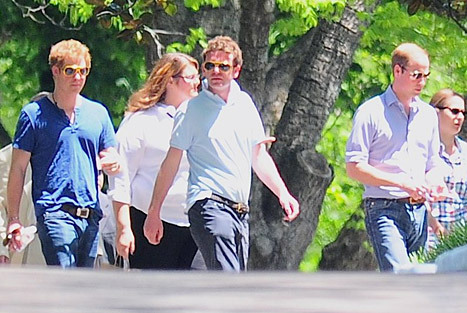 Last year when Prince William and Prince Harry were in Memphis for a friend’s wedding, they visited Graceland. The mansion was shut down to the public for the visit, and the royals, along with a group that included Princess Eugenie and Beatrice, toured the home and grounds. 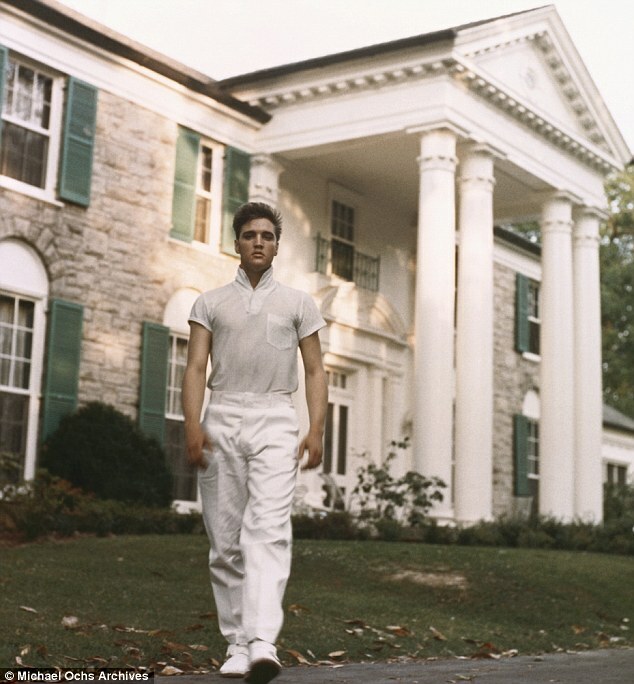 Even though Elvis died before they were born, the princes were interested enough in his legacy to take time out of their schedule to visit his home. A true testament to the far-reaching and lasting popularity of the King of Rock and Roll. While Elvis was loved all over the world, he never toured overseas, although he said many times that he wanted to. Supposedly, the reason that Colonel Parker never allowed Elvis to tour outside of the U.S. was because he was an illegal immigrant from Holland, and he was afraid of being deported, or perhaps even imprisoned (there were rumors that he was wanted for murder, but I don’t know if that’s true). Have you ever visited Graceland? Would you like to? I’ve been several times and am looking forward to going again sometime, hopefully soon. I can’t wait to try out the new Ipads they provide on the tour where John Stamos’ voice is the tour guide. How cool is that? Haha, yeah, that’s sort of the image I have. 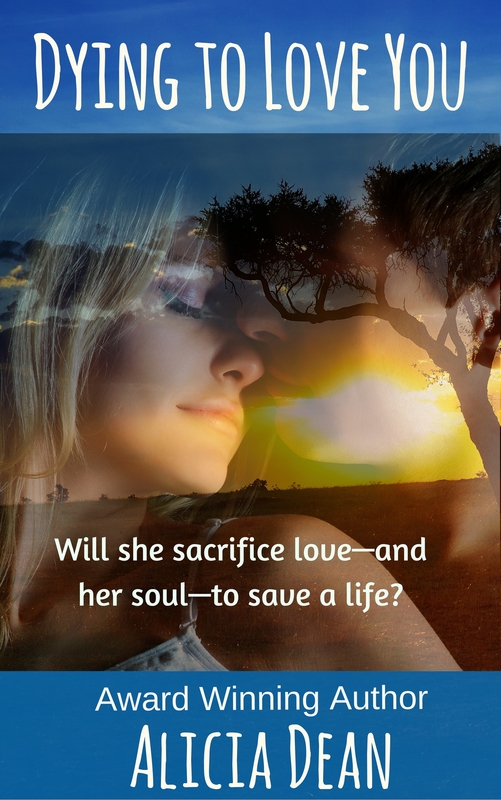 What a wonderful Blog…I’m going to HAVE to buy the book simply because of the title and your love for “The King”! Royalty visiting the palace of the King–how appropriate! So nice to know about the scholarship for arts. Elvis was a peach! Yes, I thought so too. 🙂 I know…he was so generous! Never been to Graceland! I love Kid Rock almost as much as you love Elvis. I wrote a book based on him! It’s fun, huh? I gotta get yours. Yes, you do. I like Kid Rock a lot too. 🙂 What book? Yes, lots of fun! 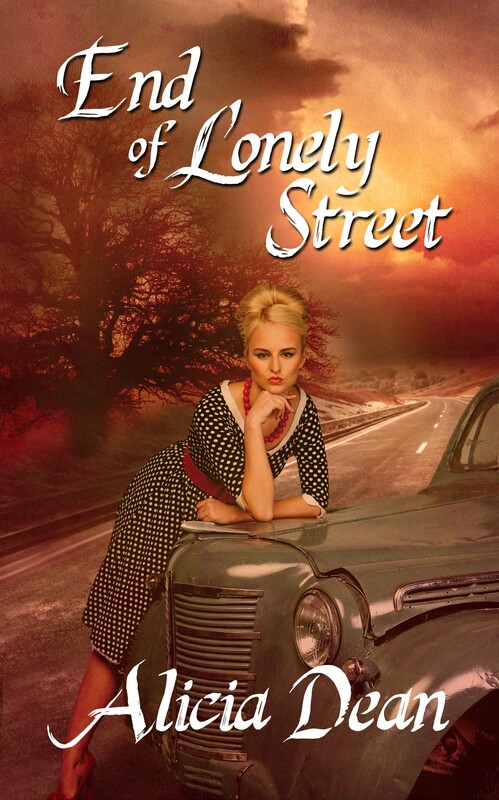 If you get my book, I hope you enjoy! I’ve never visited but would love to! Maybe some day. Thanks for bringing us these snippets of Elvis’ life. You and your husband would love it, Leah. You’re welcome…my pleasure! Thanks for stopping by.